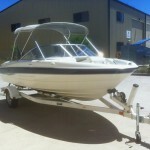 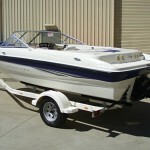 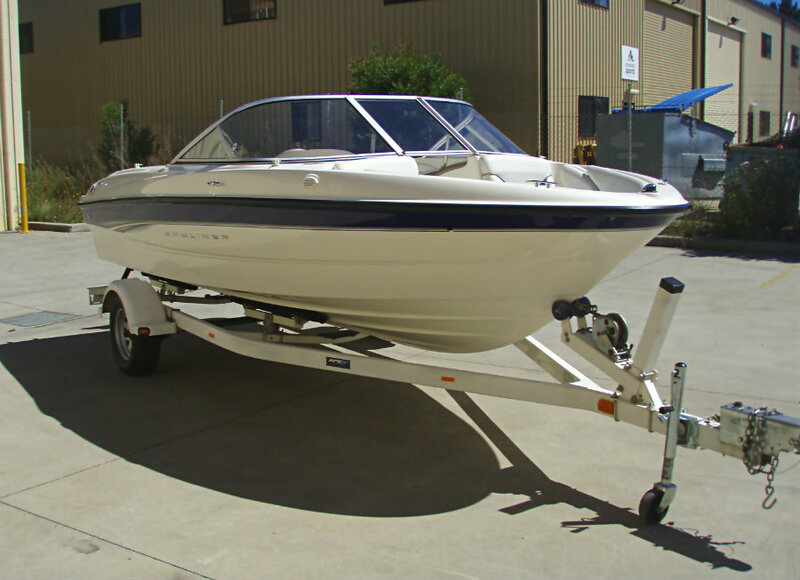 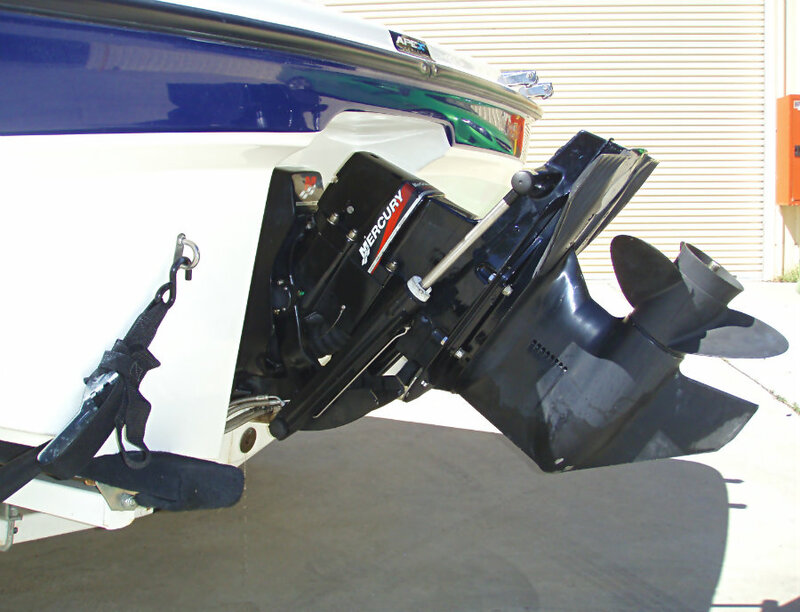 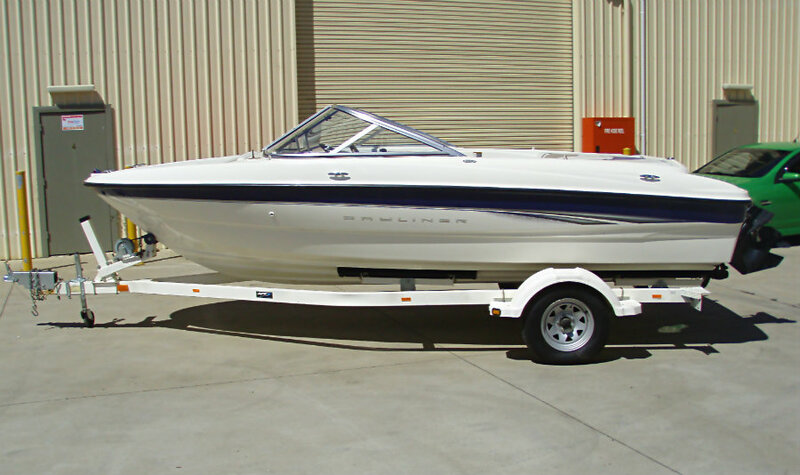 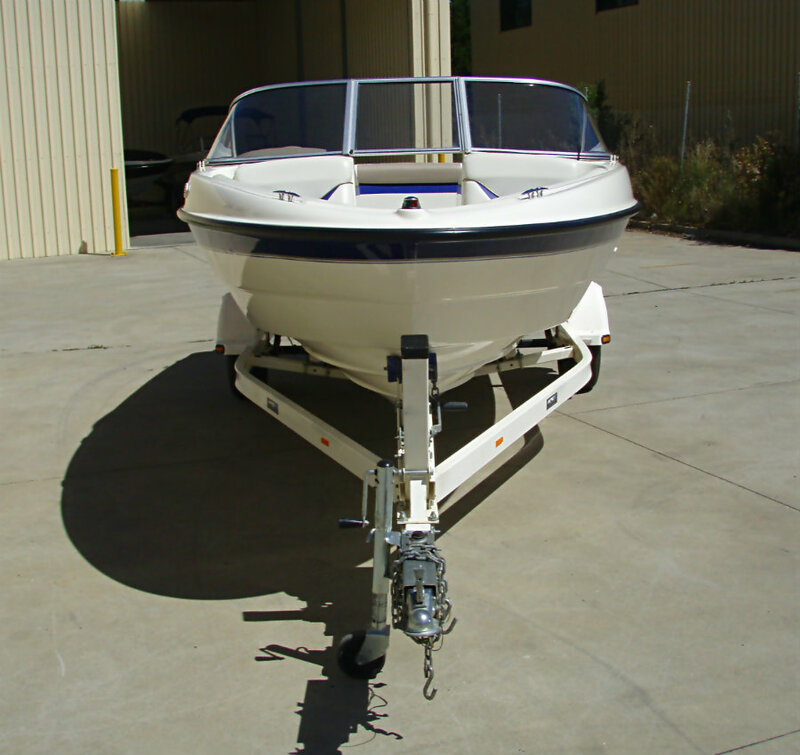 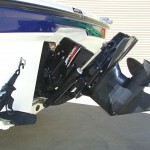 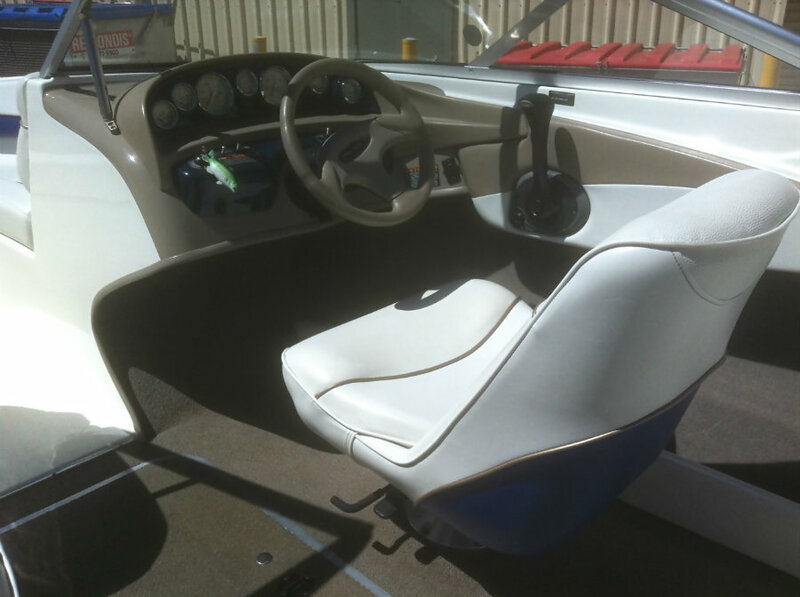 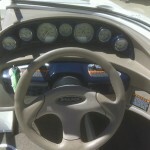 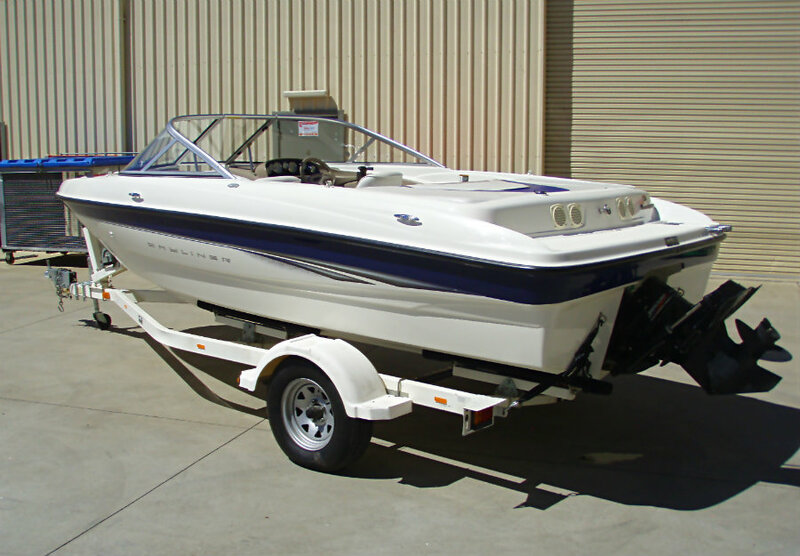 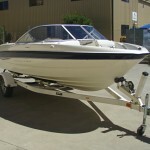 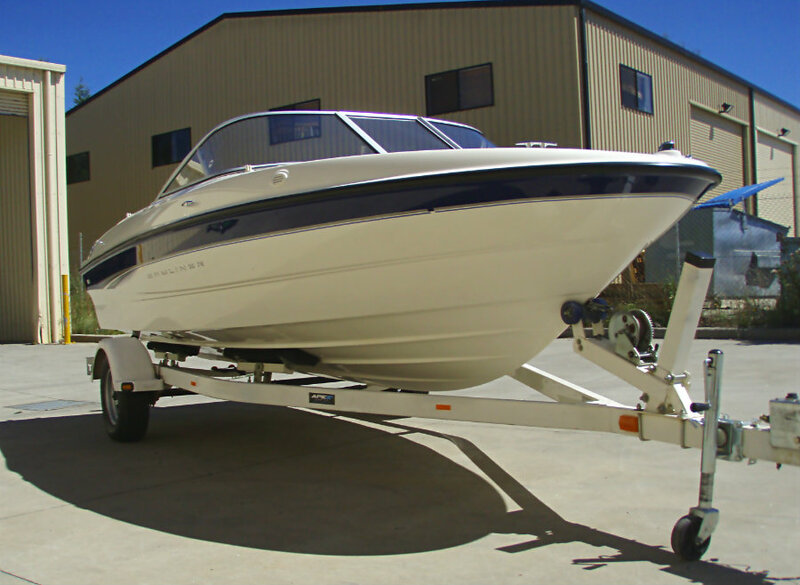 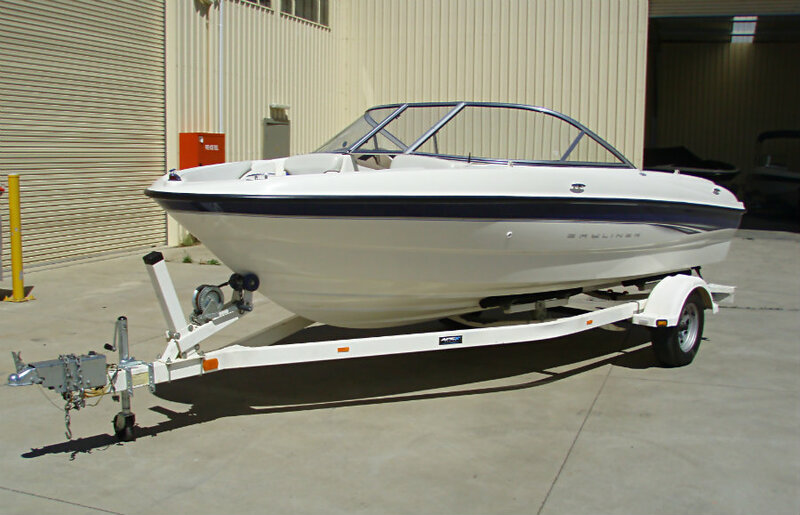 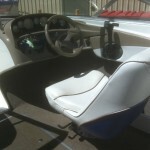 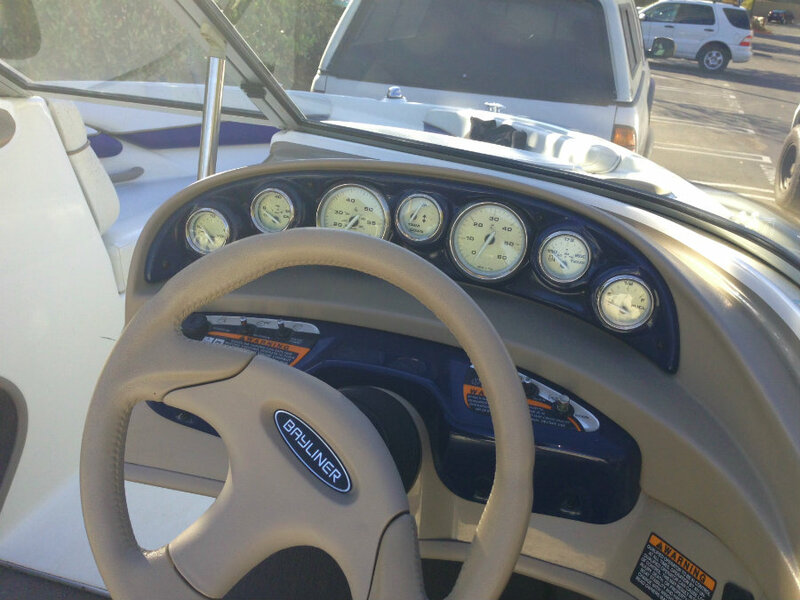 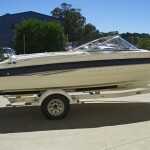 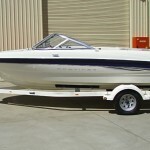 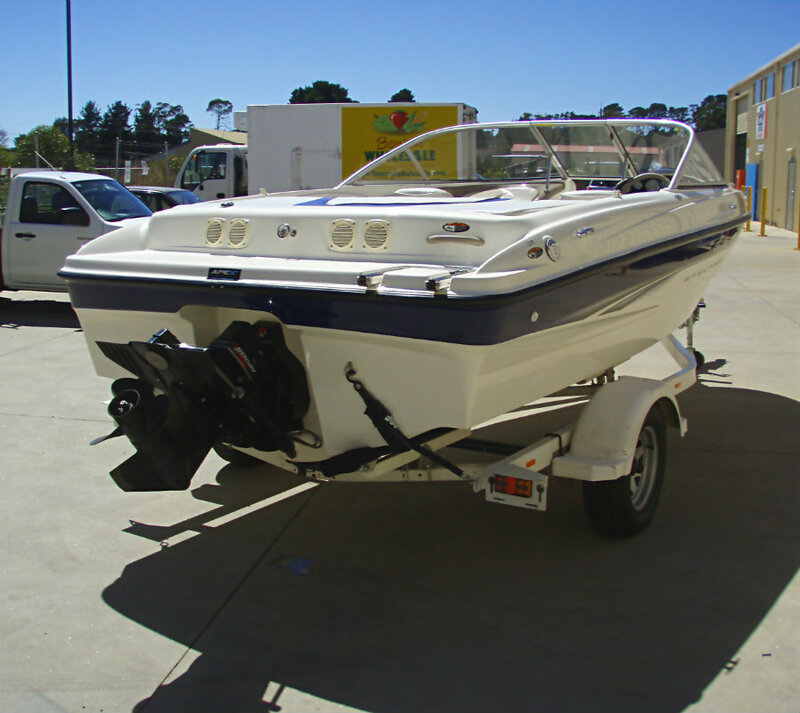 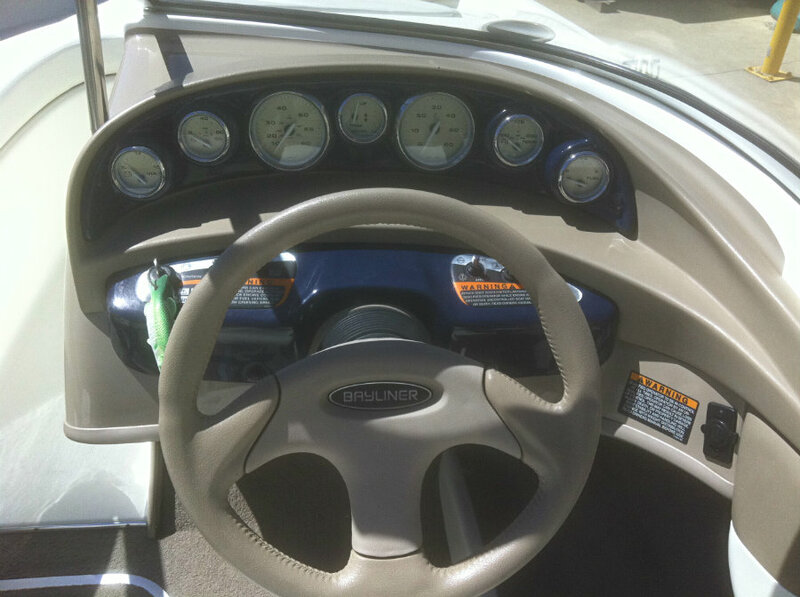 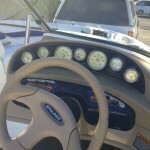 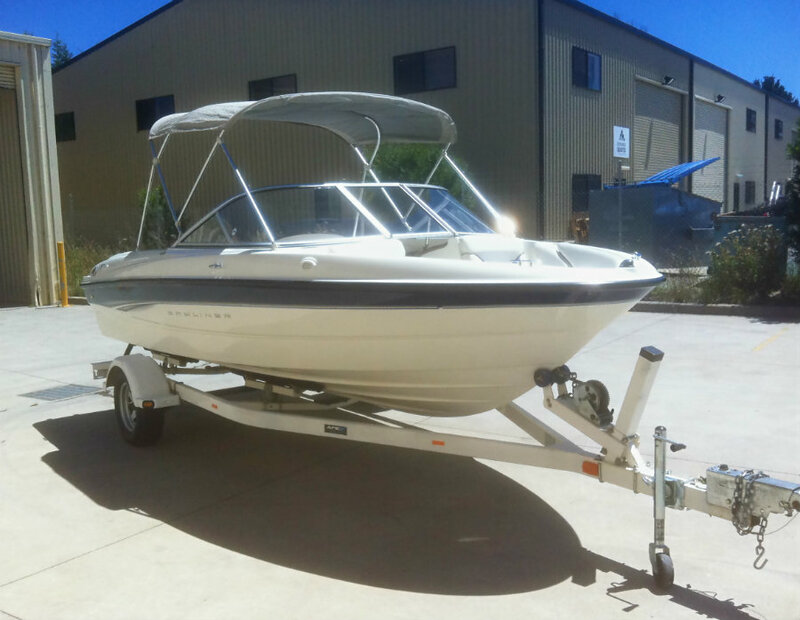 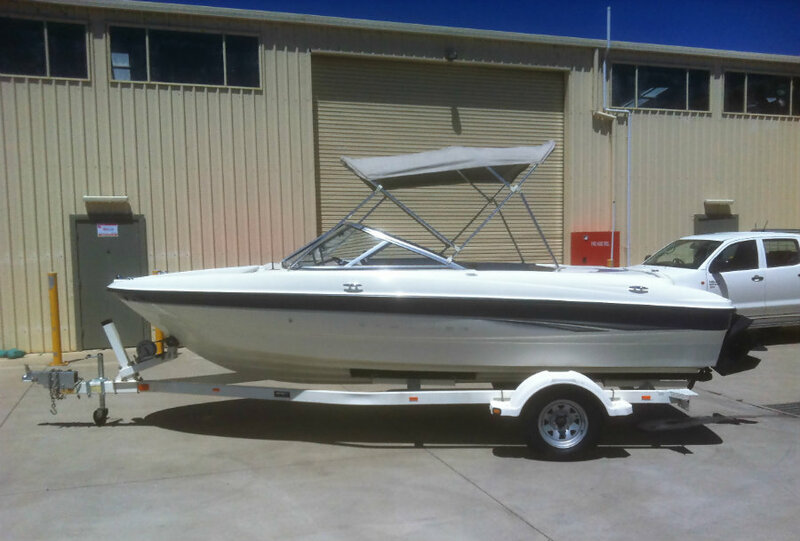 2003 Bayliner 185 Bowrider powered by a 4.3L V6 190hp Mercruiser engine, with a Alpha One leg sterndrive and FRESHWATER use only. 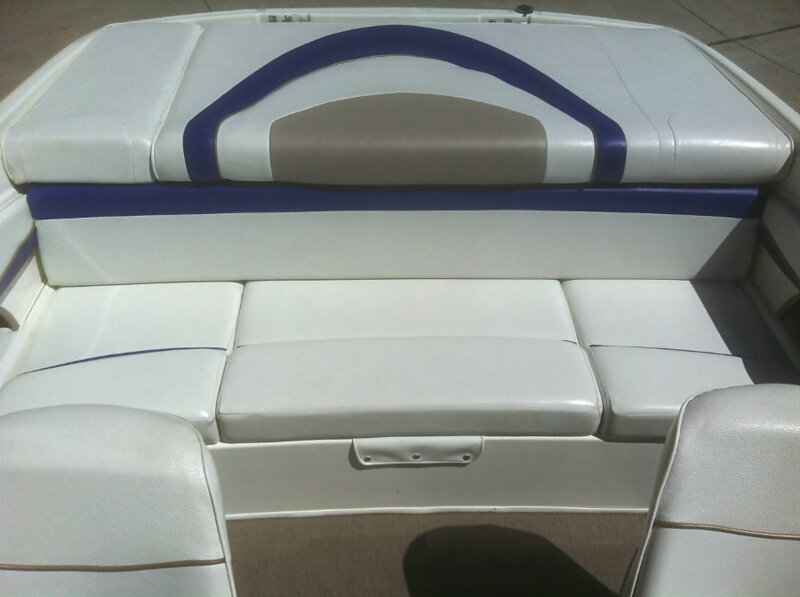 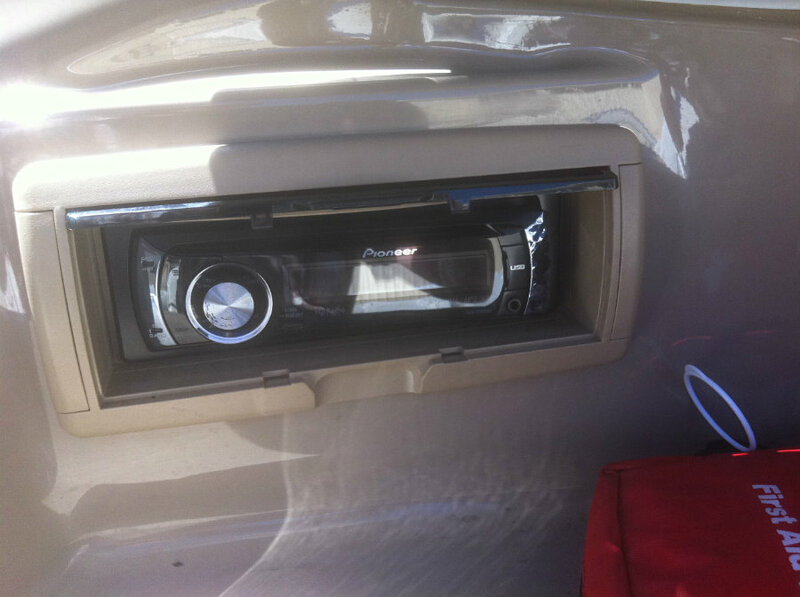 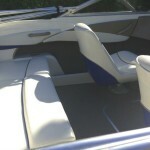 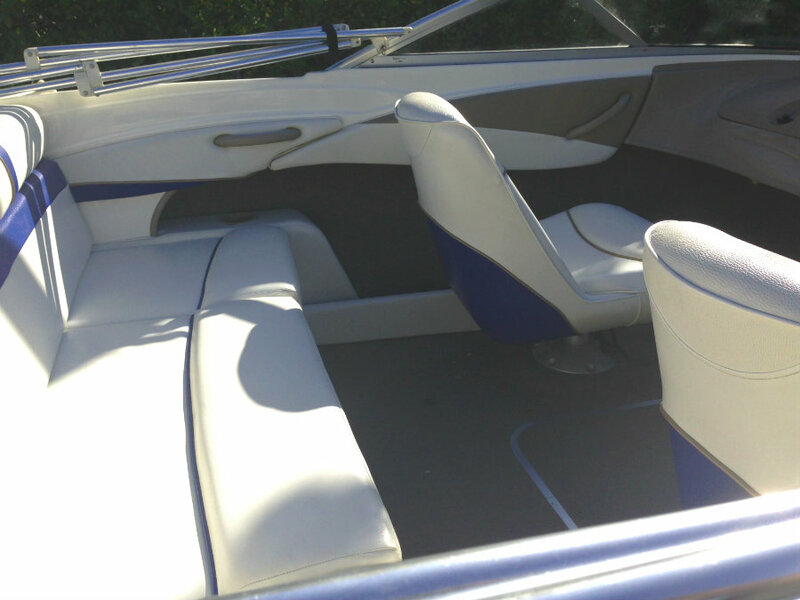 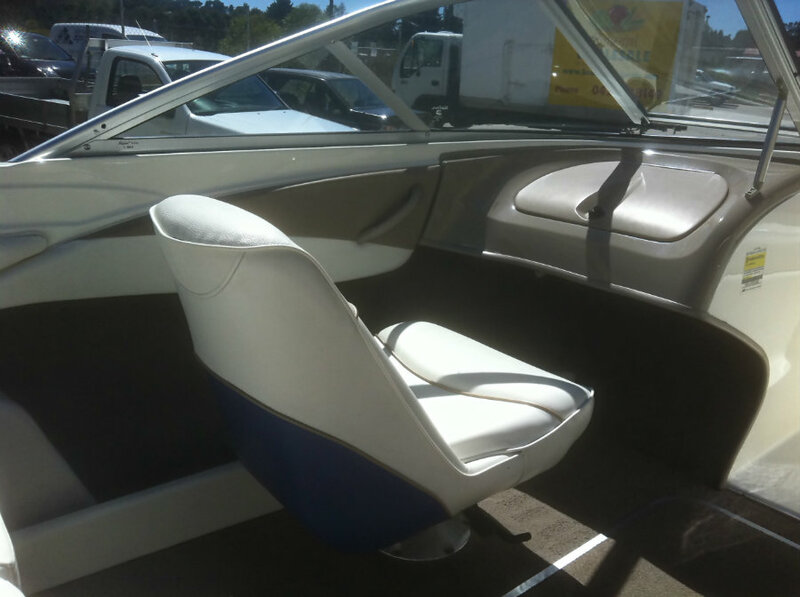 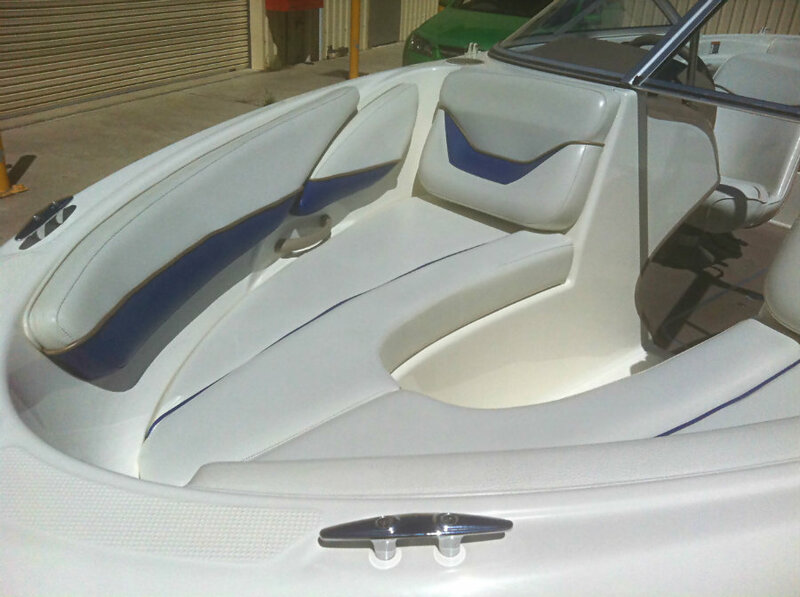 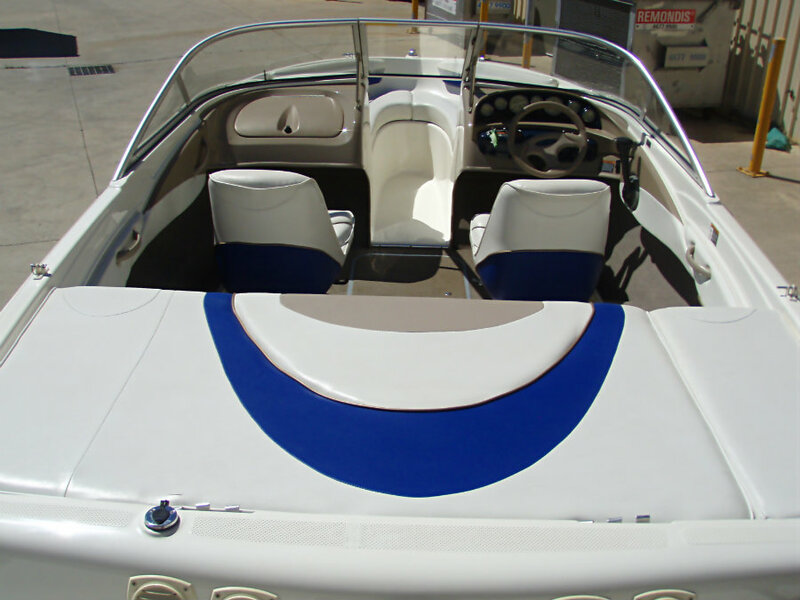 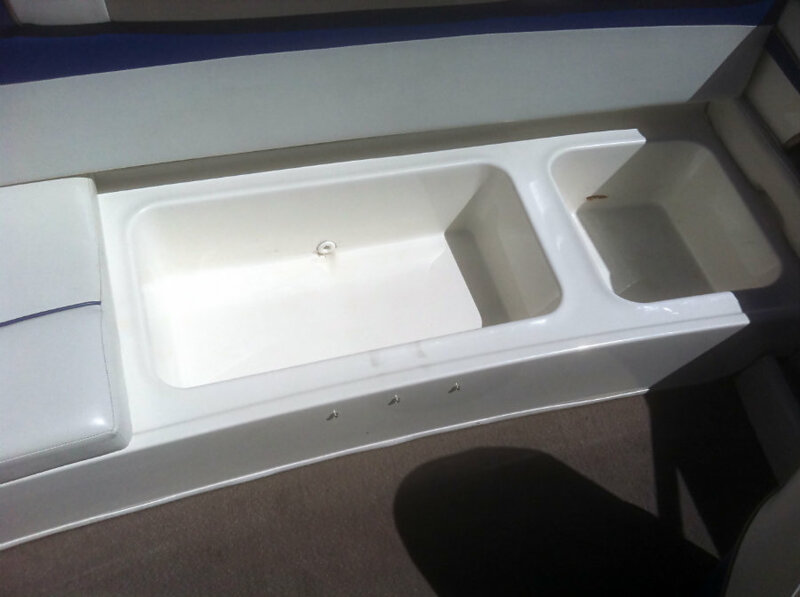 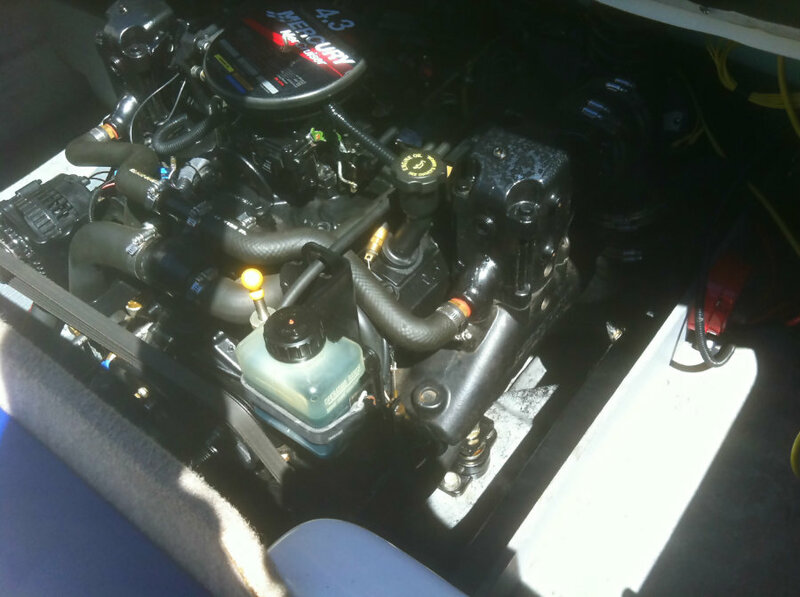 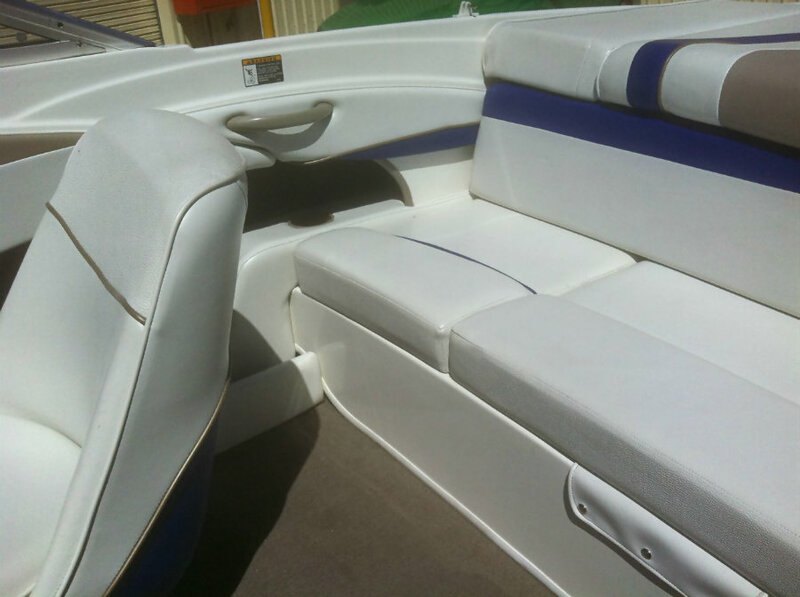 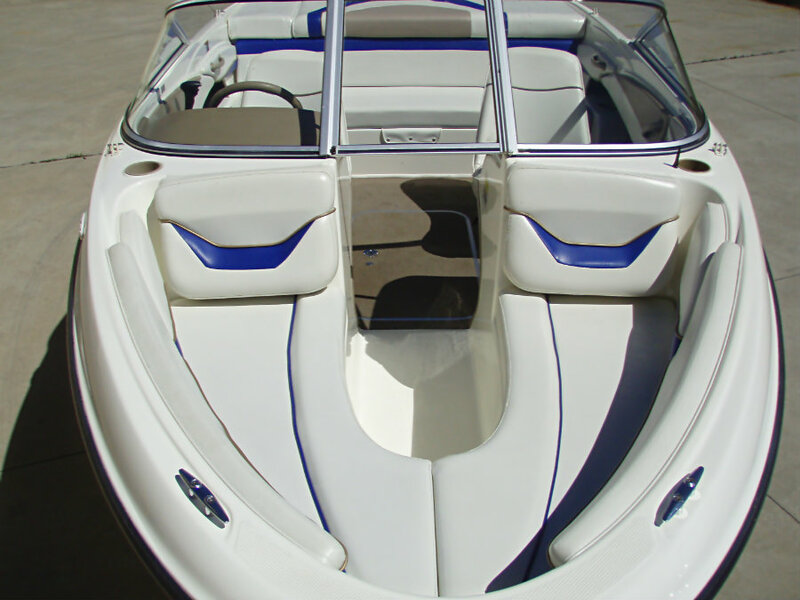 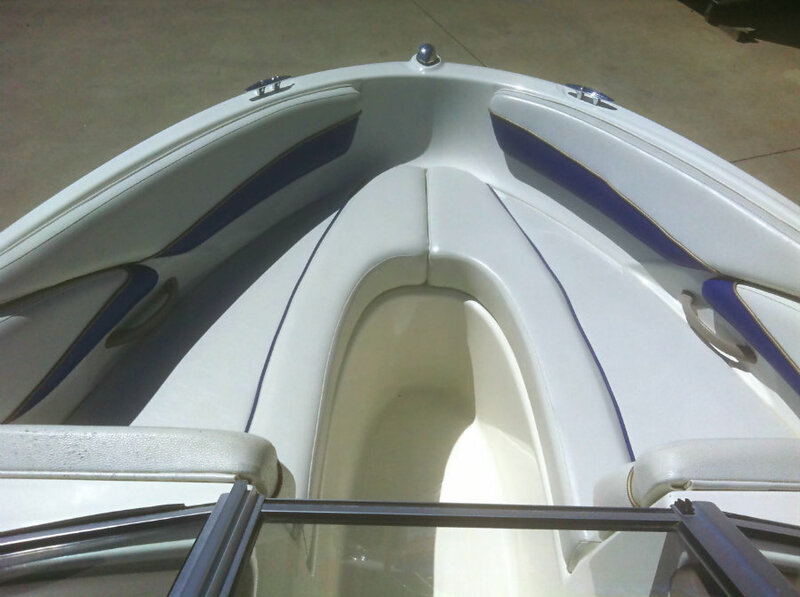 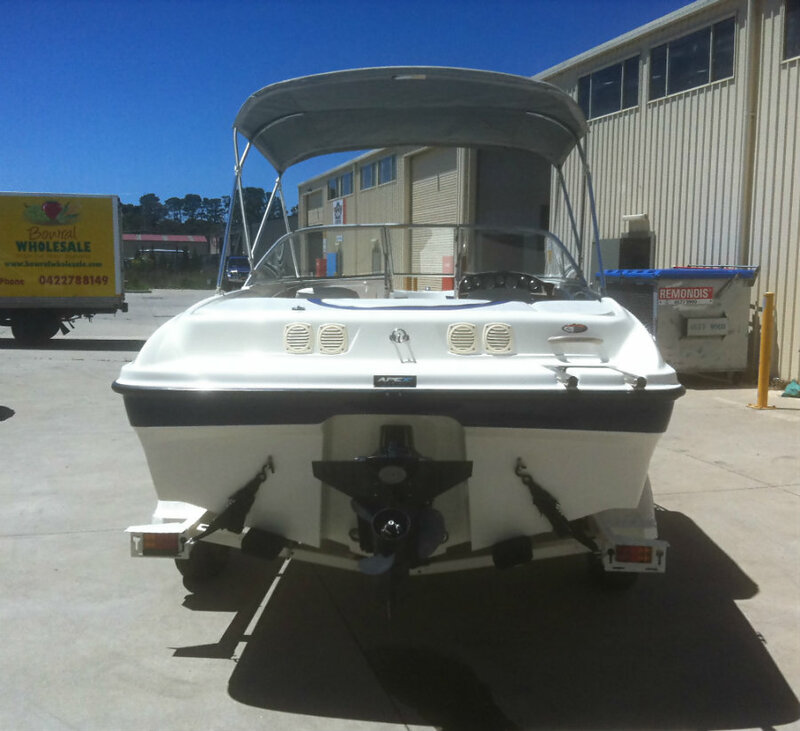 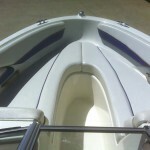 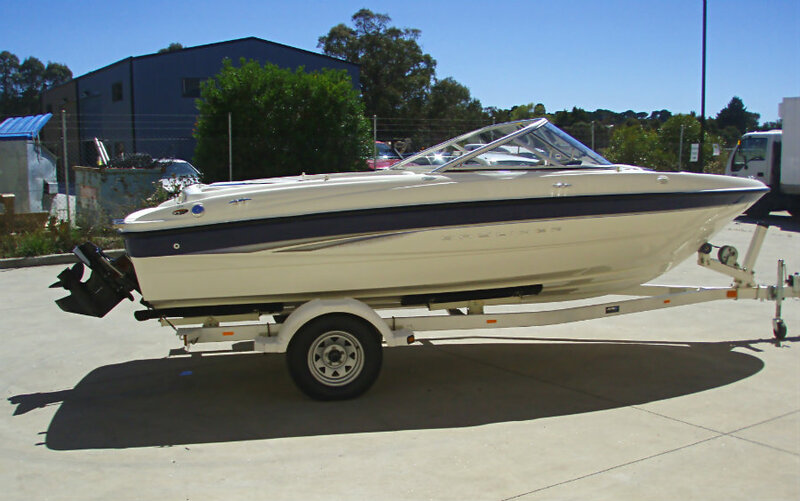 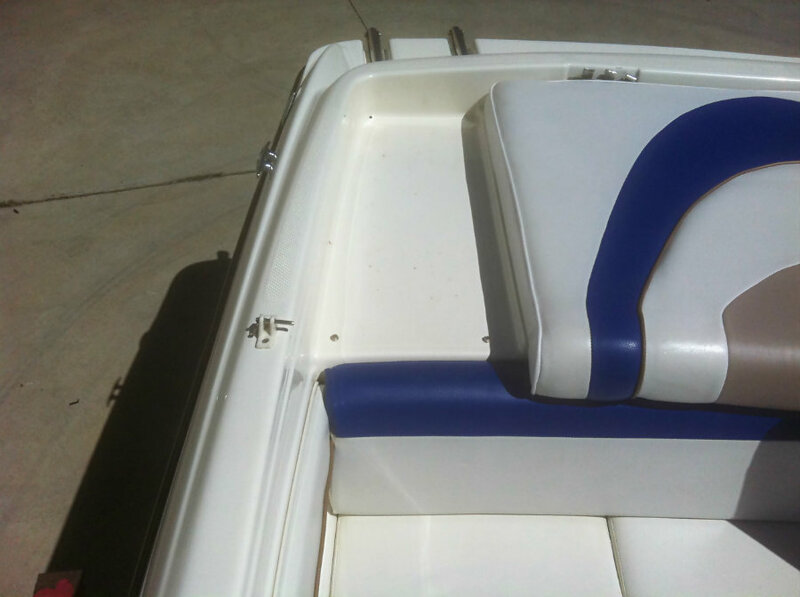 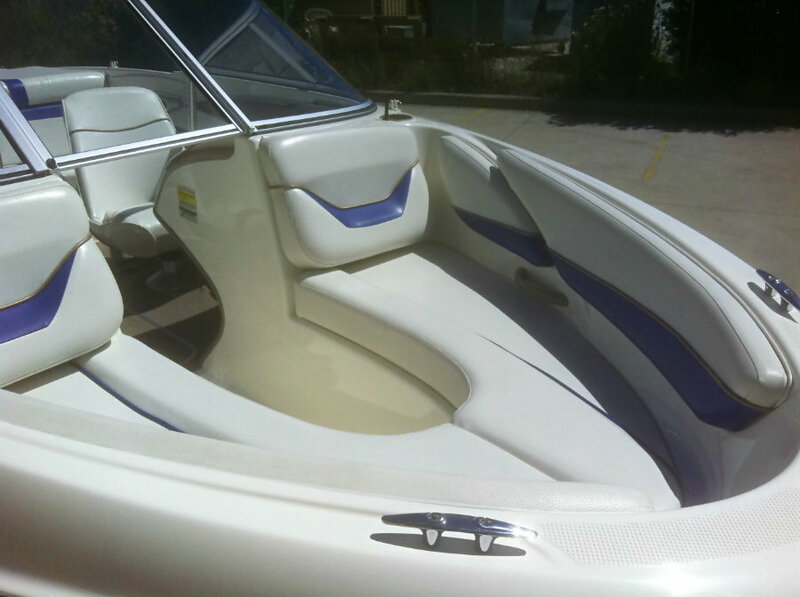 This is truly a ‘ Turn Key ‘ boat, it has only ever had one owner, is very clean & tidy, was always garaged and has been maintained regularly – and it shows! 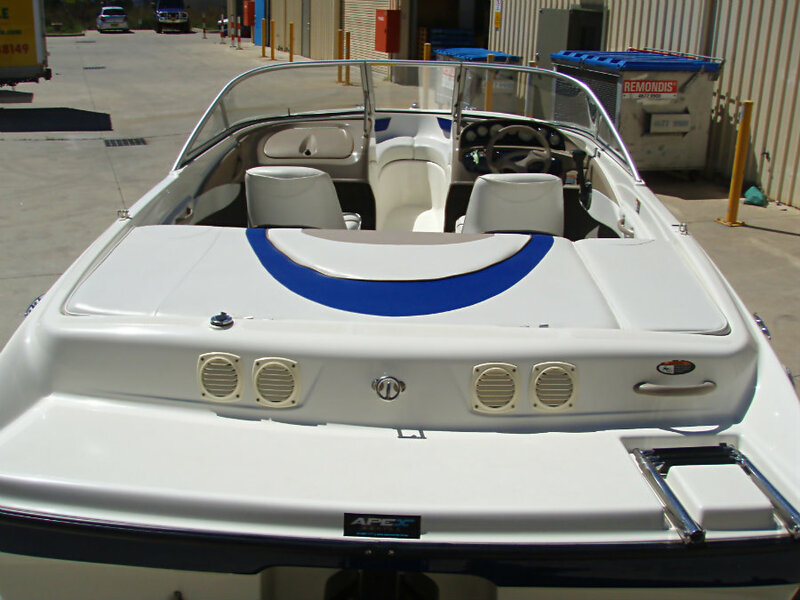 It’s a ” just-add-water” boat this one, this all-American bowrider is very attractive, so just sign the cheque, hitch her up, and go boating – it’s that simple! 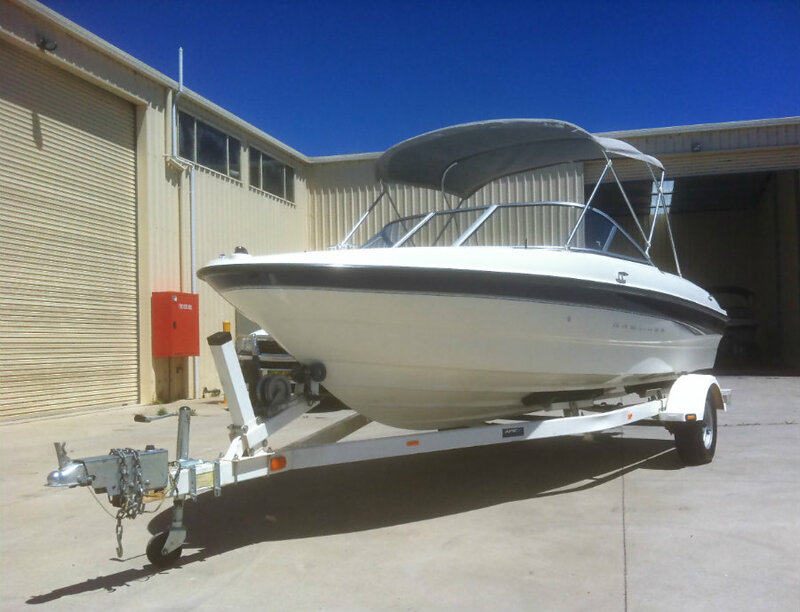 Quote – “If there was to be just one boat for the whole entire world to use universally, the 185 Bowrider would be in the top contenders list”. 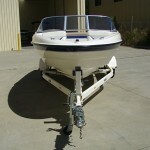 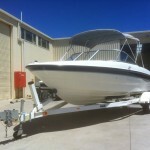 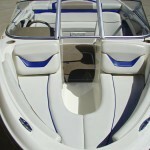 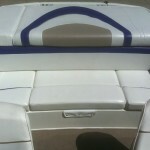 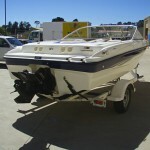 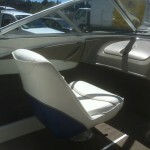 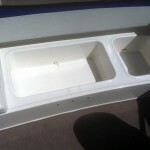 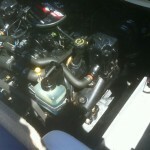 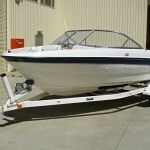 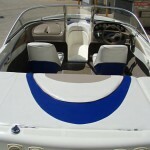 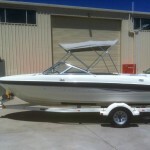 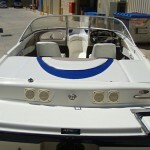 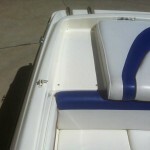 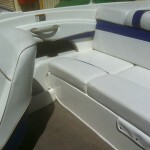 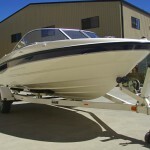 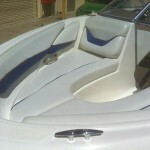 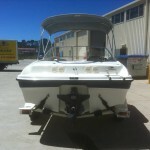 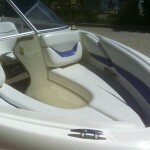 This boat will be serviced before delivery in our workshop and will be ready for the summer season ahead.